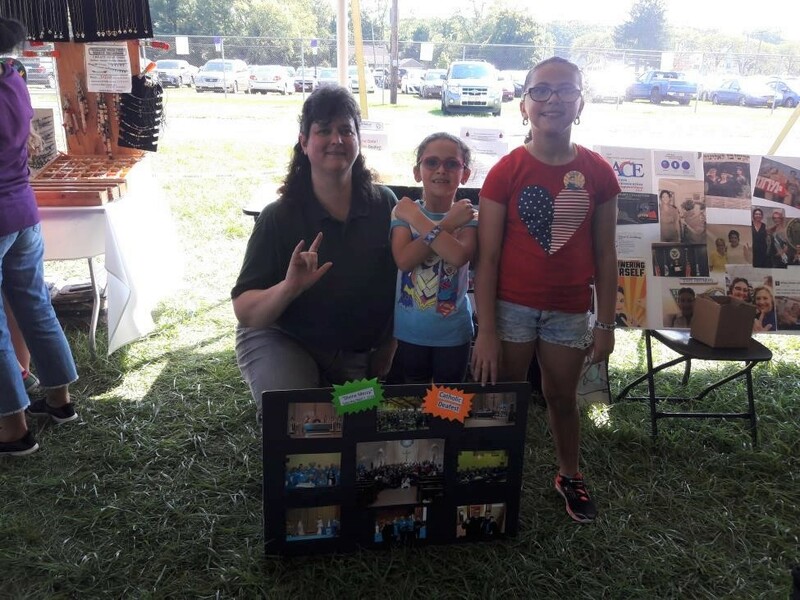 On Sunday, September 24th, at the Middlesex County Fair Grounds in East Brunswick, the Deaf Community gathered to celebrate “Deaf Awareness Week”. It was a full day of comedy shows, trivia games, visiting old friends and making new ones. Everybody there was conversing in American Sign Language. People came from all over the state, North, South, East and West to be together. 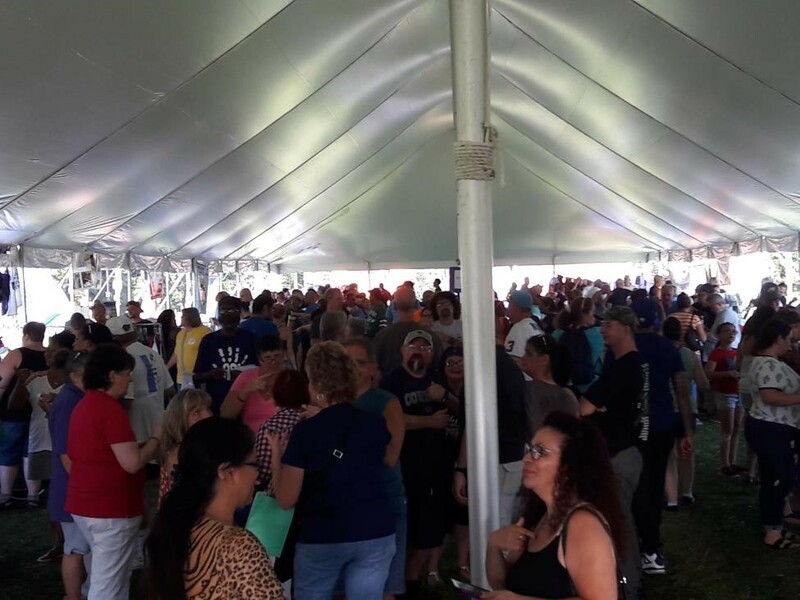 About 1,500 people attended and below are a few pictures taken from the day. As this week is National Deaf Awareness Week, we as a nation, are celebrating ASL – American Sign Language. ASL is the Deaf Community’s language and our way of living life. WE have a culture, sports, folklore, and schools rooted in ASL. However the deaf community still faces barriers such as getting an interpreter at our doctor appointments, or in the hospitals, and at schools for meetings for our children who may be hearing or deaf. All the Deaf Community wants is to be understood and using American Sign Language is one way to do that. 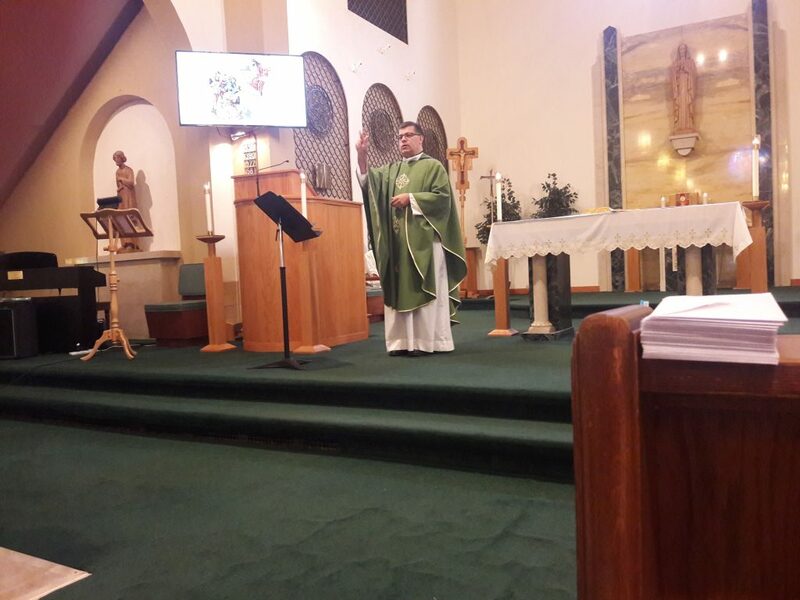 For the Deaf Community, participating in Sunday Mass can be a challenge. So to help bring deaf and hearing Catholics together in worship, St. Teresa of Calcutta Church of the Holy Saviour in Collingwood has a “full access” ASL Mass in which Father Hugh Bradley, Director of Ministry with Persons with Disabilities, signs the entire Mass using American Sign Language. 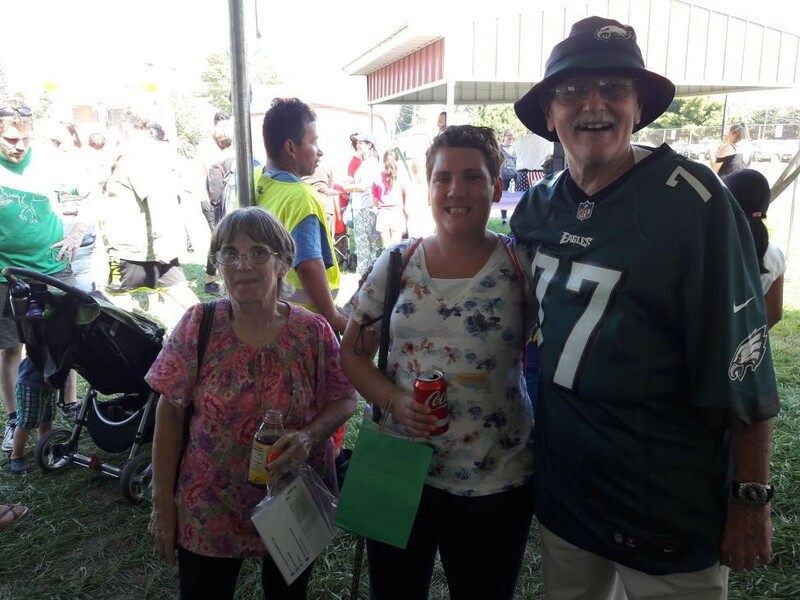 Some of our Deaf parishioners and families come from such far away areas as Princeton, Pine Hill, and Millville because Holy Saviour is the only parish community that offers direct communication with a priest using ASL. Deaf people need to feed their spiritual selves and be in a community of prayer just as the hearing community does. At Holy Saviour, those who attend are fed body and soul. After Mass we share in fellowship, talk about our daily lives and enjoy coffee and donuts before we go home. (The ASL Mass schedule is listed below). Kate Slosar at kate.slosar@camdendiocese.org or Father Hugh Bradley at (856) 583-6111, or email him at hugh.bradley@camdendiocese.org.